Grenada is being promoted to 28,000 travel enthusiasts and industry professionals at the New York Times Travel Show from 8–10 January 2016. This year, the Grenada Tourism Authority’s promotional focus surrounds the first ever Pure Grenada Music Festival in April, the upcoming Grenada Chocolate Festival in May, and Spicemas in August. “The experience at the Grenada booth will be a memorable one where patrons can literally sample a flavour of our islands. 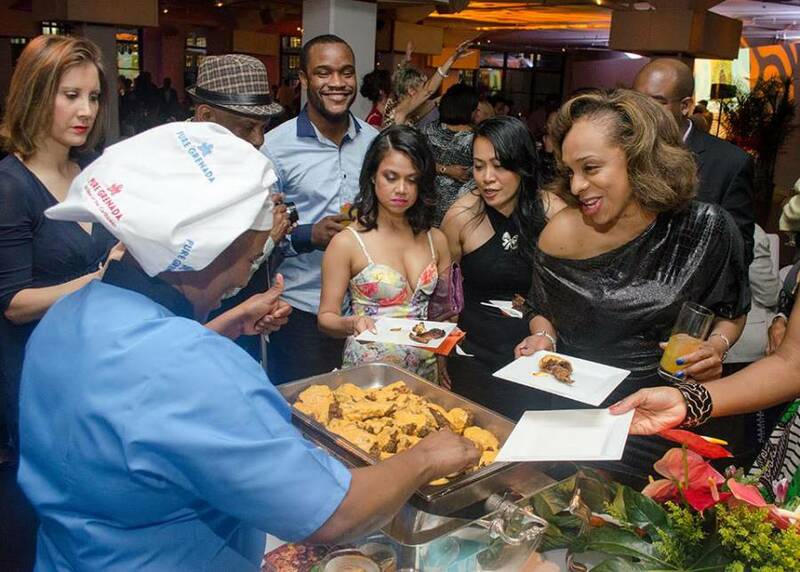 While collecting travel information about Pure Grenada, the Spice of the Caribbean, they can have delicacies by Chef Yvette La Crette as well as Grenadian rum and chocolate tastings,” said Mrs Christine Noel–Horsford, USA Director of Sales, Grenada Tourism Authority (GTA). Ms Arleen Redhead, Sales Manager at Radisson Grenada Beach Resort and Ms Samantha Murdock, Owner of Jus Adventures join Mrs Horsford and Chef La Crette at North America’s largest and longest-running trade and consumer travel show in North America. “As a means of increasing travel interest in our destination, we will be hosting an Instagram promotion at the show for both consumers and the travel trade. This promotion encourages patrons to follow @discovergrenada on Instagram, and upload photos of themselves at our booth number 126 with the hashtag #takemetoGrenada while stating the first thing they will do when they arrive in Grenada. Participants of the promotion will get a chance to win a trip for two to Grenada!” said Ms Tornia Charles, eBusiness Officer at the GTA. A holiday in Grenada, Carriacou & Petite Martinique can include scenic tours to the tropical rainforest, adventurous dive and snorkel trips in the warm, clear waters, and romantic getaways under the orange glows of the sunset.